The Padstow Obby Oss, (derived from Hobby Horse), is the famously raucous May Day celebration that has taken place for centuries. The origin of the tradition is thought to be connected with the ancient Celtic festival of Beltane. 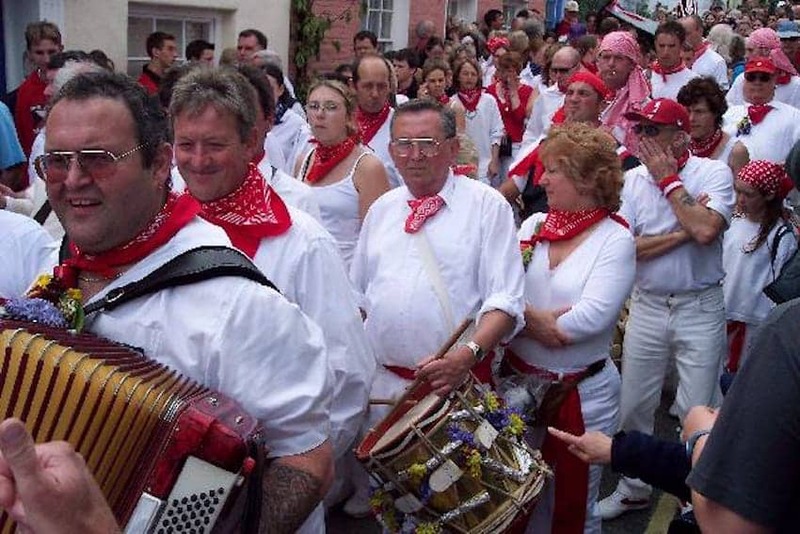 The event involves Padstow's inhabitants parading and singing around the town which is decorated with flowers, along with two 'obby oss's', these being men dressed in horse skins.